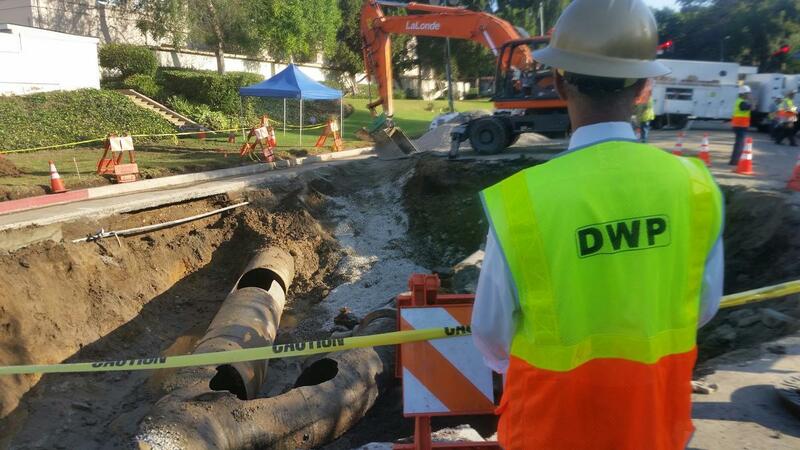 Your Call: What’s the state of California’s water infrastructure? On the March 17th edition of Your Call, we’ll continue with our weeklong series on California’s water crisis by talking about the state’s water infrastructure. An extensive system of levees, aqueducts and pipes supply water to 25 million Californians and three million acres of farmland. With the state entering its fourth year of a severe drought, what needs to change in order to adapt to a much drier future? Join the conversation on the next Your Call, with Rose Aguilar and you. Co.Exist: Can America's Desert Cities Adapt Before They Dry Out And Die? The Week: Will California de-salt the Pacific to alleviate its drought?